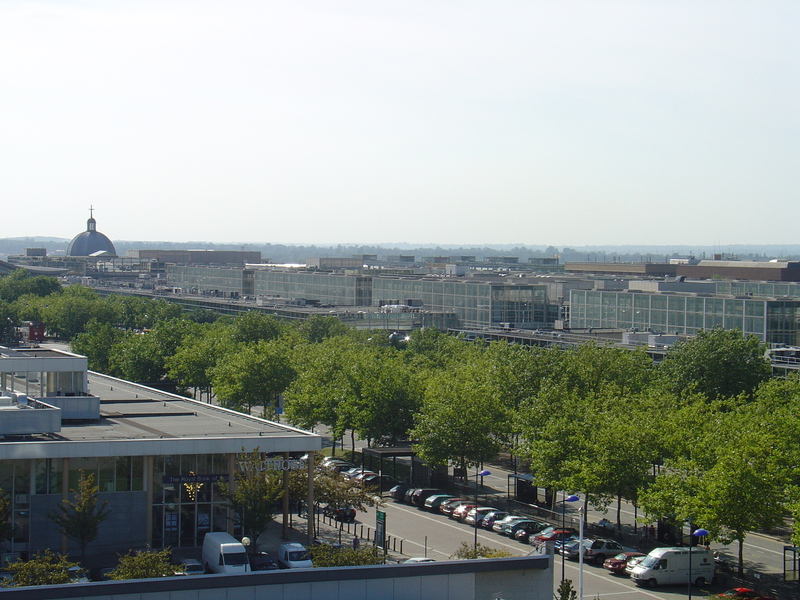 Independent experts have slammed thecentre:mk’s plans to move MK Market onto almost the worst possible site in order to build a Primark over Market Square in Central Milton Keynes. 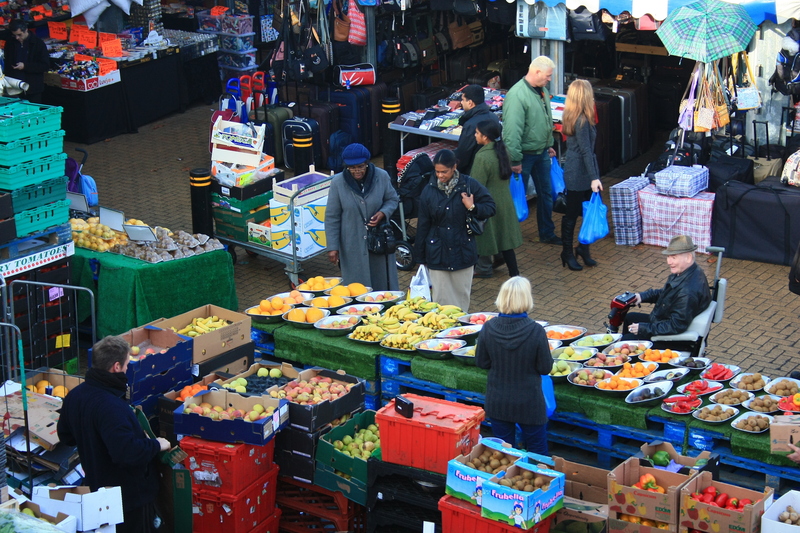 The site is 40% smaller than the market’s current location and is currently public highway, housing a taxi rank and disabled parking, which would also have to move out of the way. Major problems include lack of space, no weather protection, and endangering both traders and the public. Quarterbridge Projects, authors of the report, are national experts in market development and they insist that operating a cramped market next to busy traffic on Midsummer Boulevard puts people at risk. 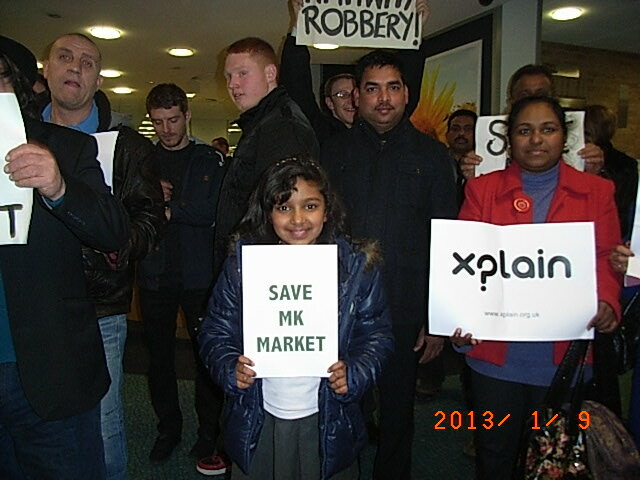 Market traders began a petition on 26 January and have been overwhelmed with the level of public support. In just three weeks nearly 19,000 people have signed the petition to keep the bridge, market and grid road system intact. Even so, the Development Control Committee must weigh the evidence carefully and decide which course of action is in the best interests of Milton Keynes. If you want to send your views to your elected councillor and MP, please use this easy, not-for-profit website to find who they are and drop them a line. This entry was posted in 20th C architecture under threat, corporate greed, Destruction of CMK, General, MK Market, Primark, protecting CMK, Secklow Gate Bridge on February 18, 2013 by xplain.